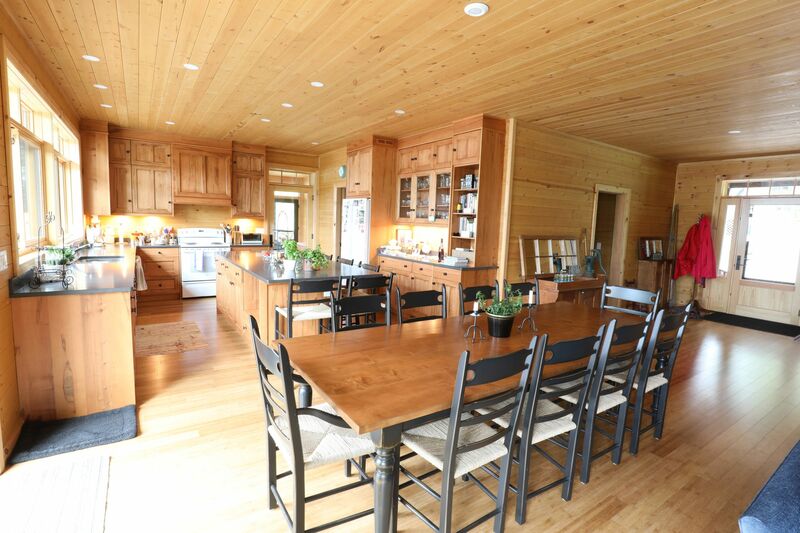 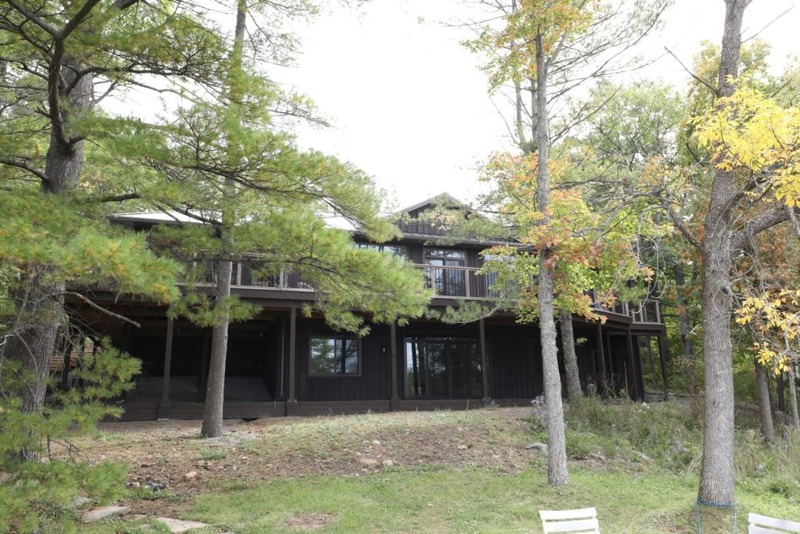 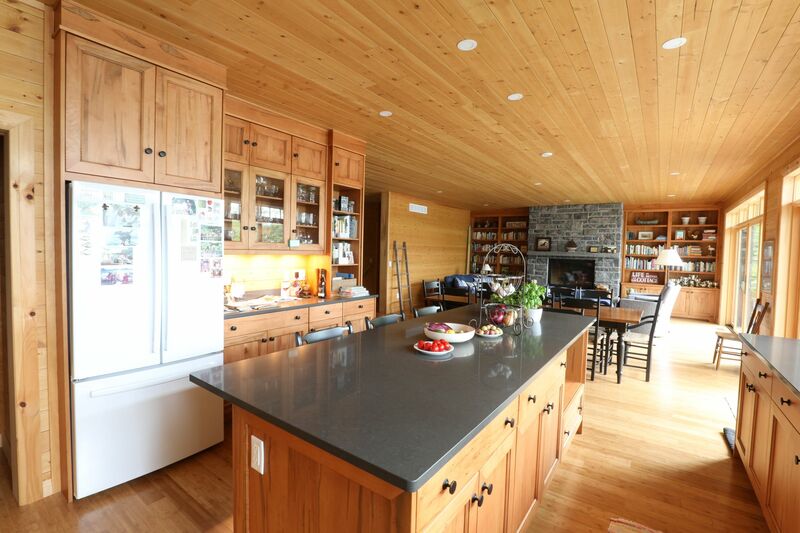 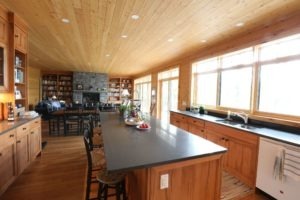 This cottage build on Stoney Lake occurred with the daughter of one of our long-time clients. She wanted to update the cottage she and her kids had spent many years creating memories in. 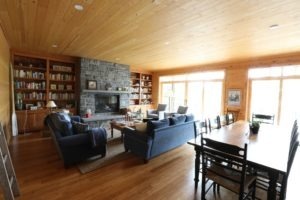 Like many who own a beloved cottage, she and her family were attached to the space. 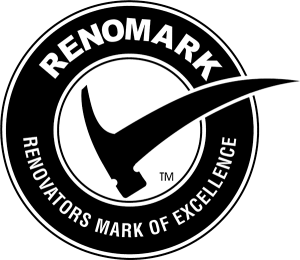 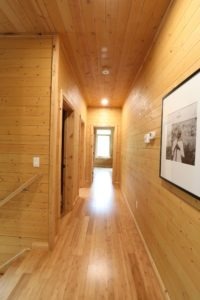 She was torn between renovating or building a new cottage. 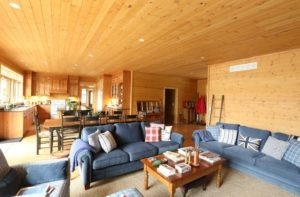 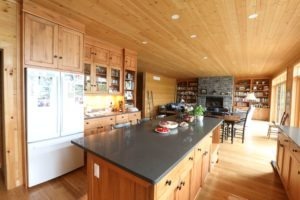 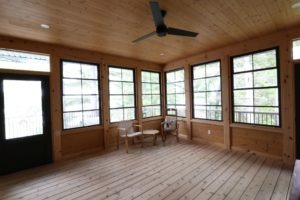 It was ultimately decided that since the current cottage was in dire need of significant work, the best choice was to do a complete demo and rebuild of the cottage. Carved into an existing granite rock face, the cottage was designed with a guiding principle to capture the stunning lake views wherever possible. 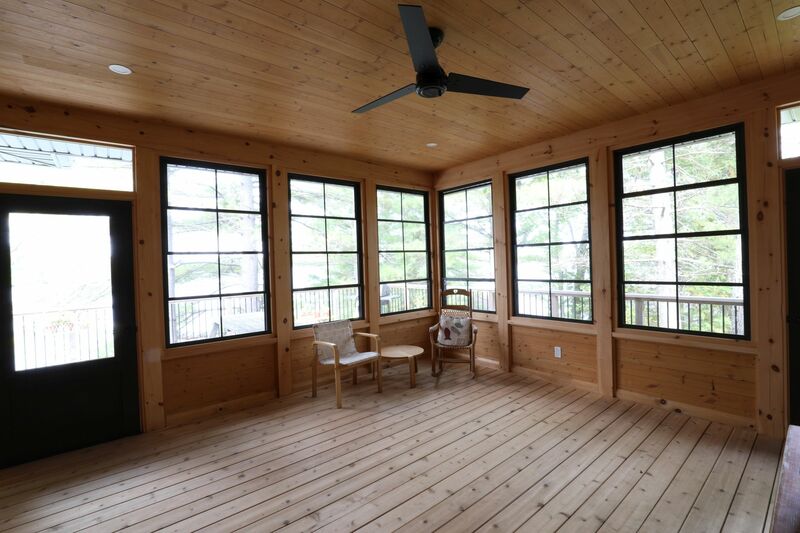 No matter where you are in the cottage, you can see the forest or the lake! 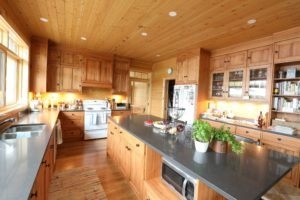 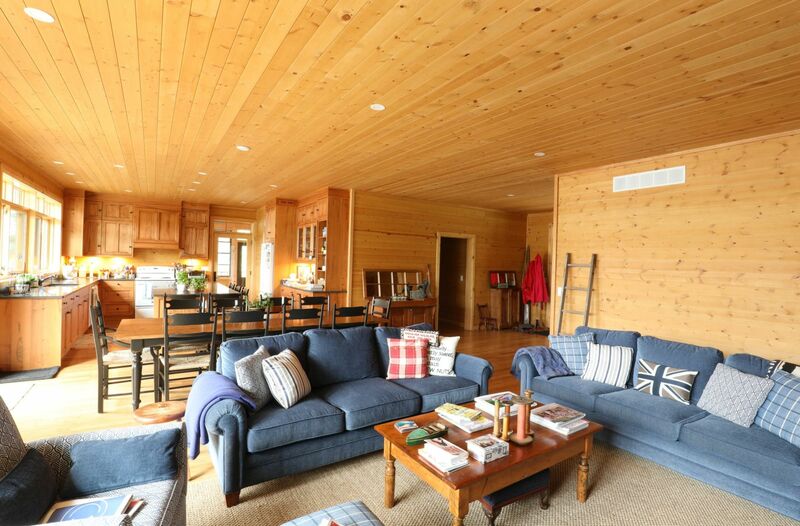 The aesthetic is cozy and classic, with ample wood finishing throughout the entire space. 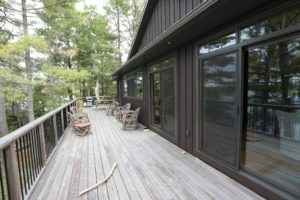 These finishes allow the cottage to maintain the connection to the natural environment surrounding the cottage.